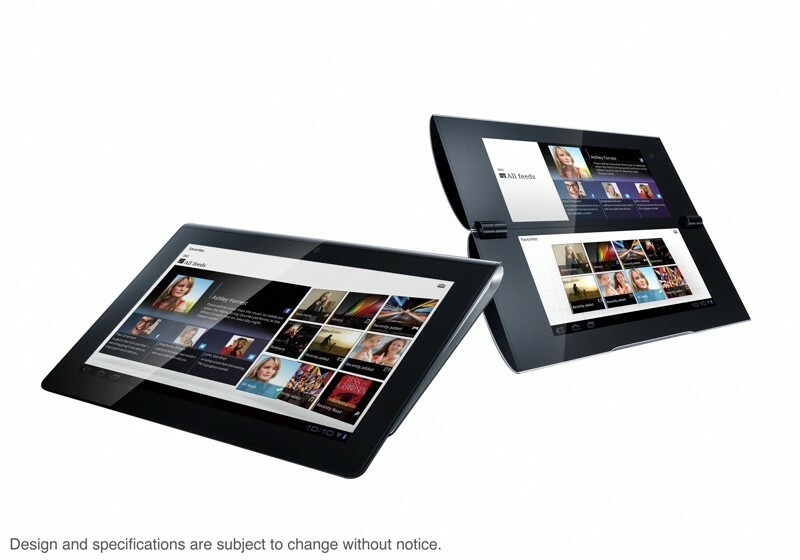 Pushing forward with the PlayStation Suite, Sony has unveiled a pair of PlayStation-certified Android 3.0 tablets: the 9.4″ S1 media tablet and dual-screen S2. 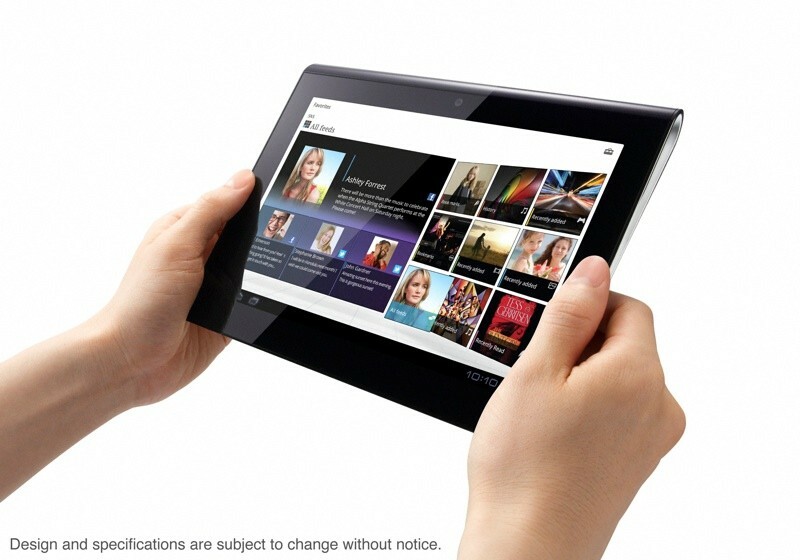 Noting the names, they’re a welcome break from the weird naming convention around current tablets in the market. 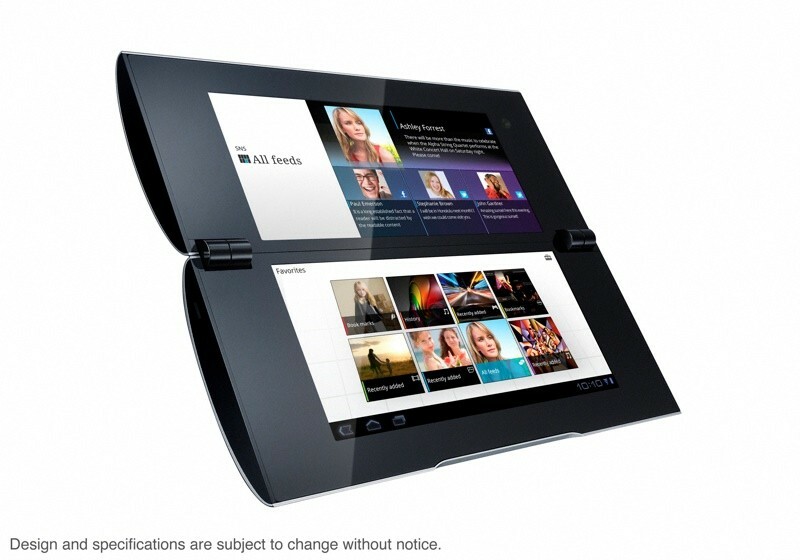 The S1 sports a curved top much like the Notion Ink Adam and features dual cameras, powered by a Tegra 2 SoC and customized “Quick and Smooth” touch panel UI with “Swift” web browser. 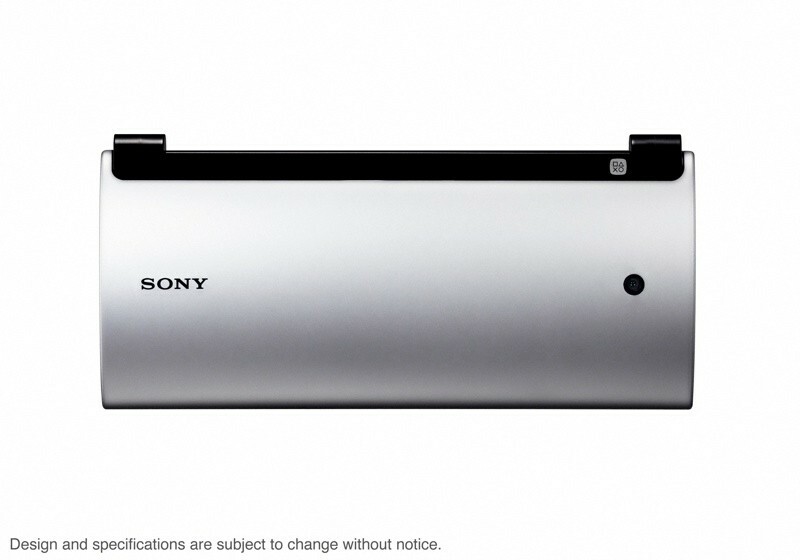 Aside from featuring Qriocity connectivity, the S1 will also serve as a giant remote for your Sony gadgets via the integrated infrared. 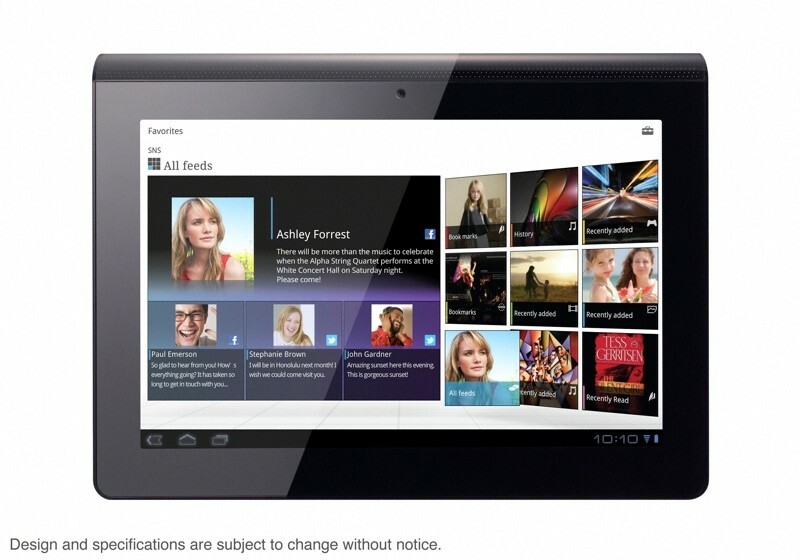 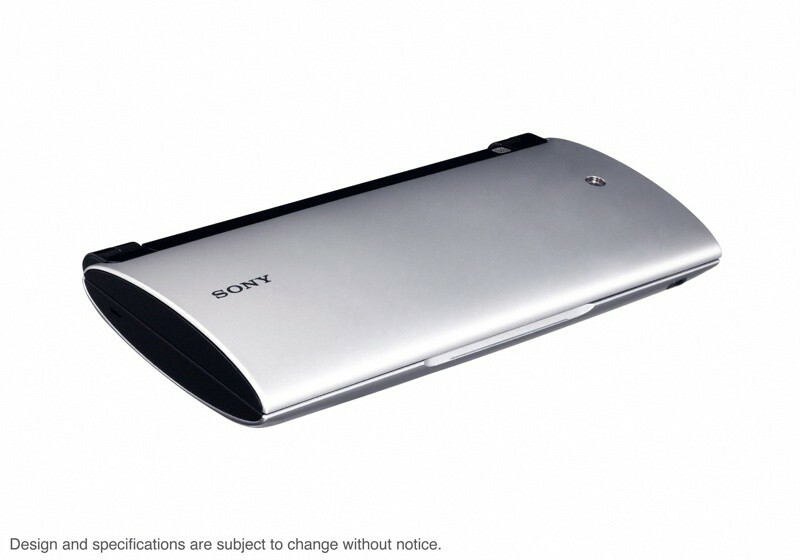 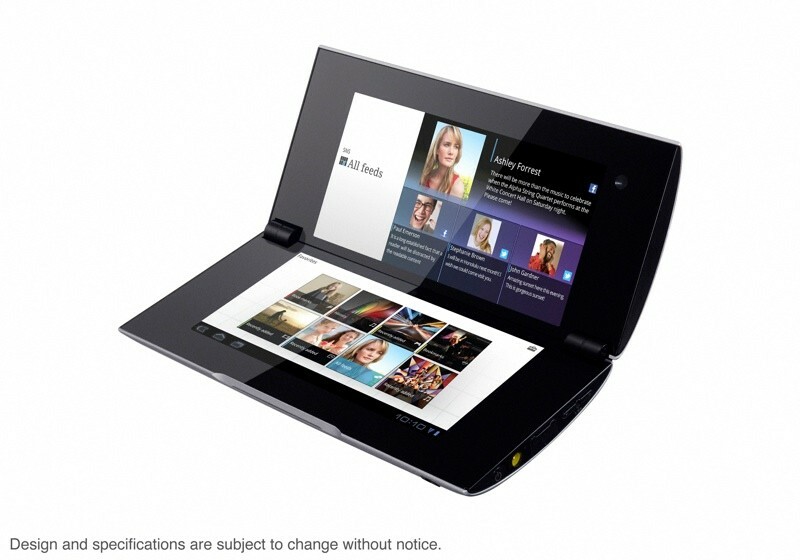 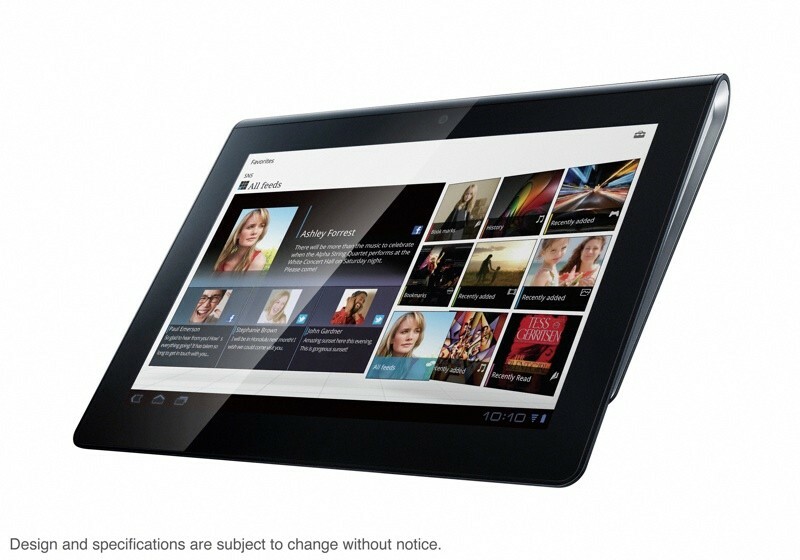 The clamshell, dual-screen S2 features 2 5.5-inch 1,024 x 480 pixel displays, Tegra 2 SoC, and single, front-facing camera. 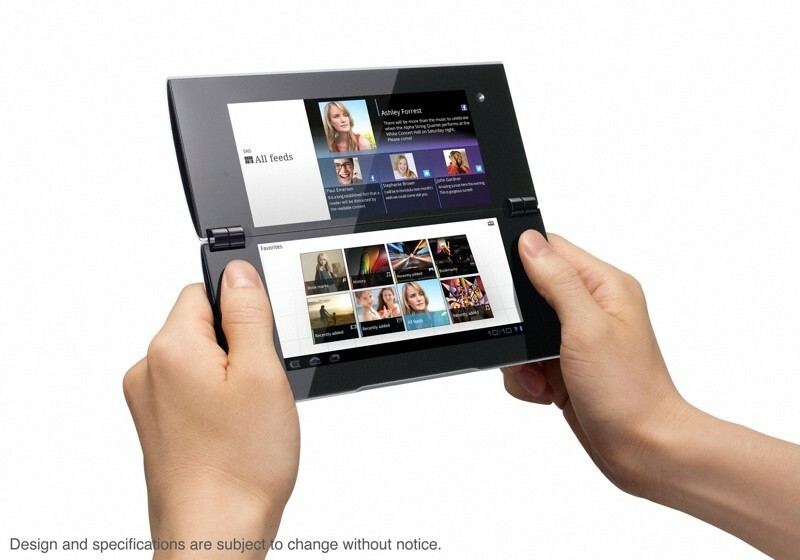 Sony takes advantage of the dual screens with a custom book-style UI layout for its e-reader app, email (keyboard on one display with your messages on the other), and ebook application. 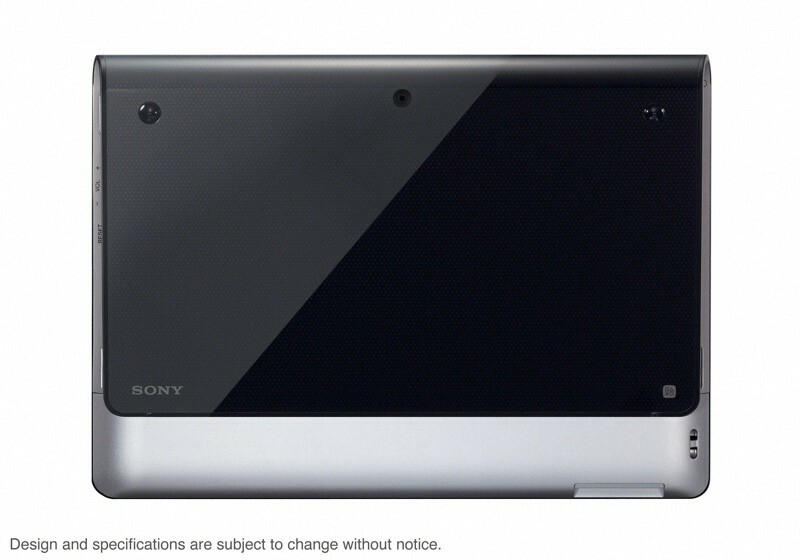 Both the S1 and S2 are PlayStation Certified (meaning they’ll be able to play content from Sony’s PSN version for Android AKA the PlayStation Suite), support DLNA, and are WiFi and 3G/4G according to Sony. 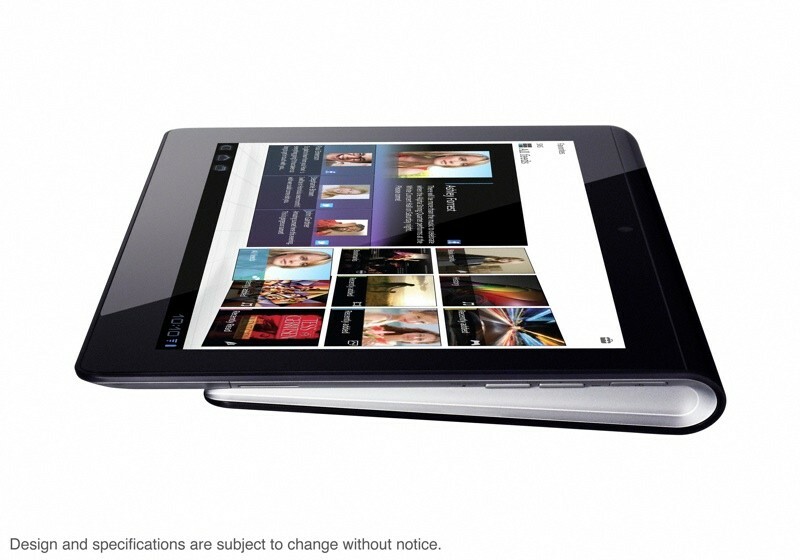 No word if a Wifi-only configuration is available as of press-time, or of prices or release dates.